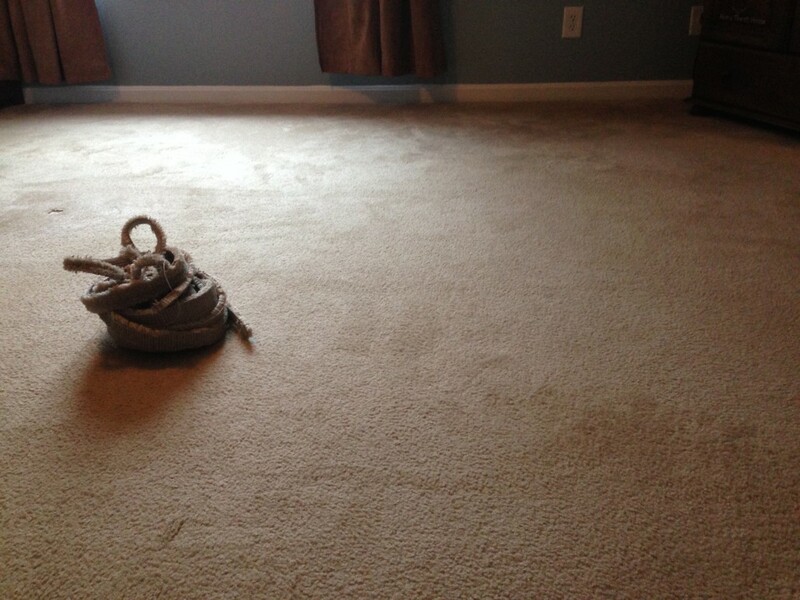 Are you considering replacing your carpet because of buckles, stains, pet damage, burn holes, bulges or separating seams? 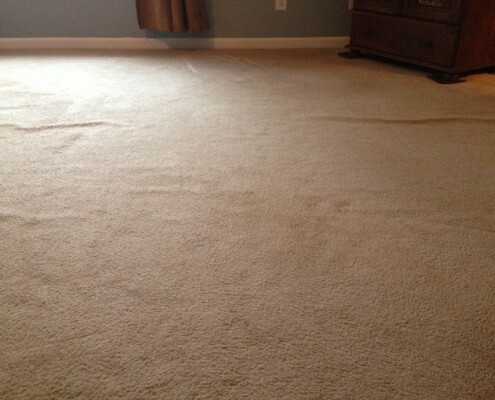 Don’t tear out your carpet yet – in many cases, we can repair it. 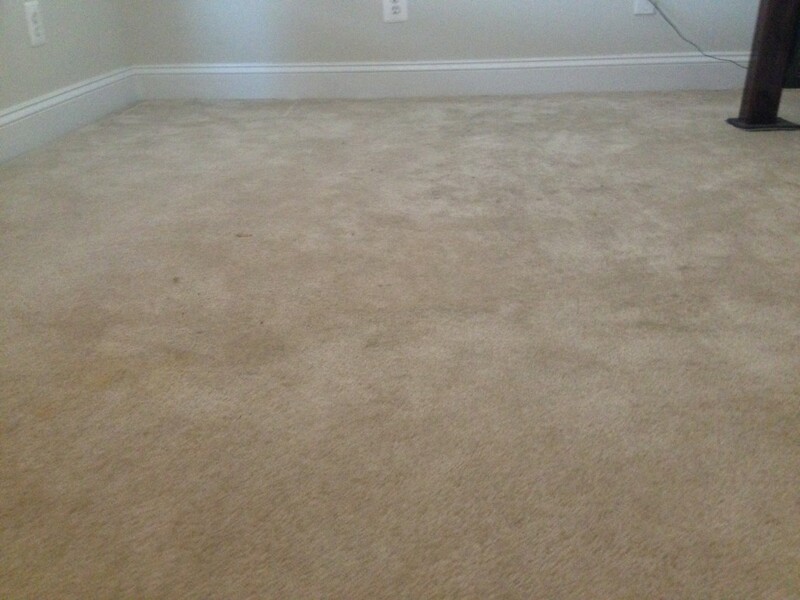 SteamLine is the number one Fredericksburg VA and Stafford VA company that is highly specialized in carpet stretching and carpet repair with hundreds of happy clients. 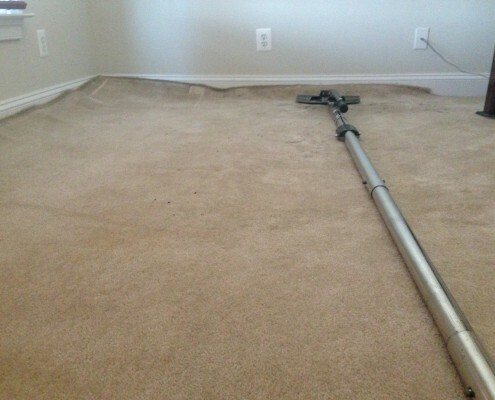 From expert re-stretching and tears out’s patching to burns repairs and carpet seaming —SteamLine is the trusted company in Fredericksburg VA and Stafford area. Professional carpet stretching, carpet patching or carpet repair can add years to the life of your carpet at a fraction of the cost and hassle that would be. Carpet is meant to be stretched tightly, flat, and smooth against the floor. 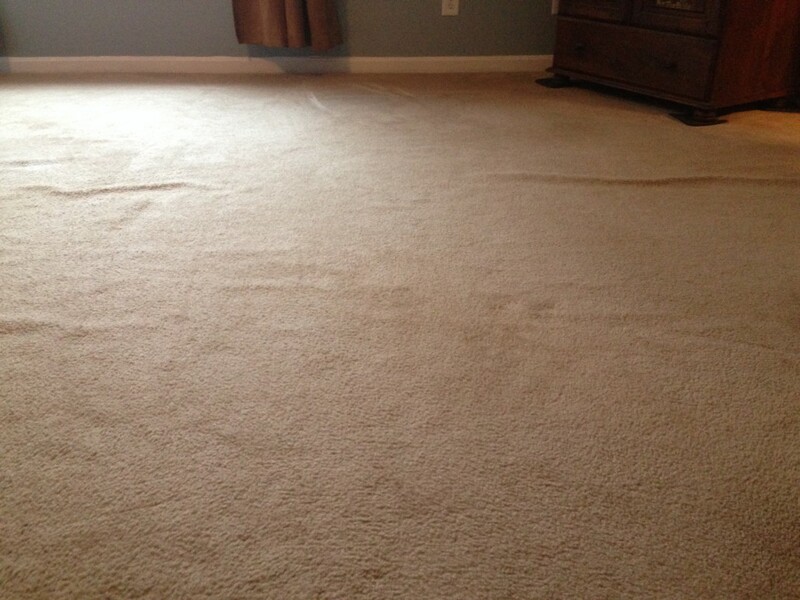 Bubbles, wrinkles and ripples can cause damage to carpet backing resulting in delamination if not addressed quickly. 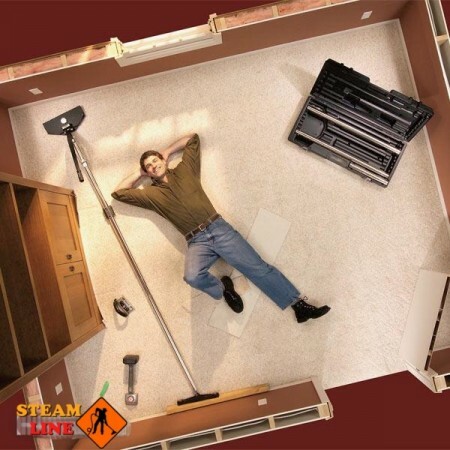 SteamLine provides carpet stretching services through out Fredericksburg VA, Stafford VA, Spotsylvania VA and surroundings. 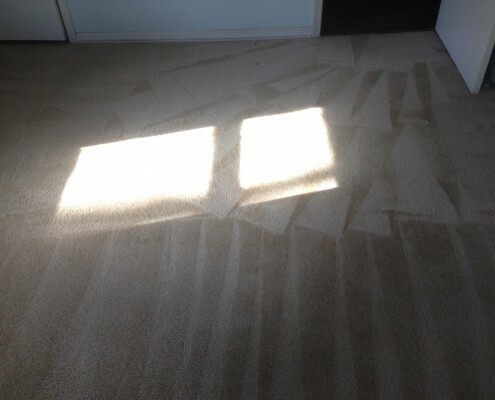 We are licensed and insured and our team of professional technicians utilize the most effective and efficient carpet stretching repair and restoration techniques in the industry. 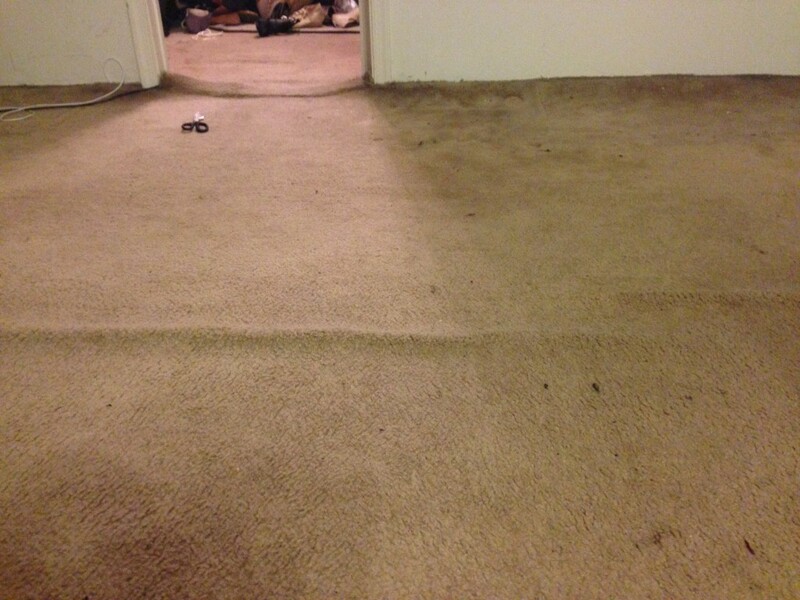 We have saved many home owners thousands of dollars by restoring their carpets. 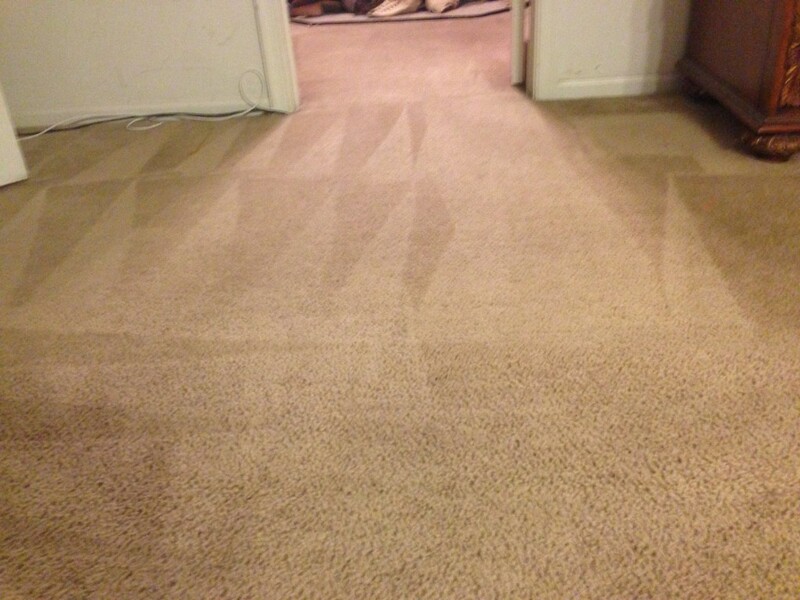 Once your carpet starts to ripple, it will only keep getting worse. That’s because carpet is intended to lay flat and smooth against the floor at all times. 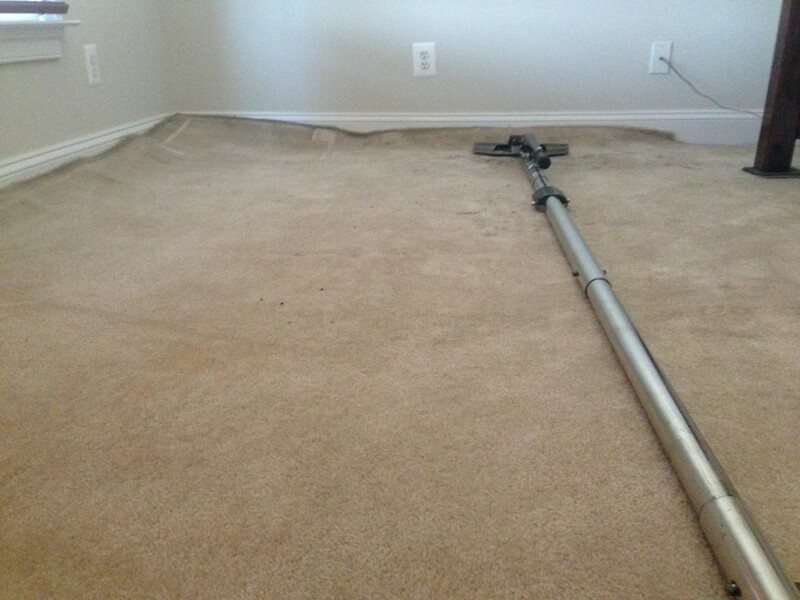 Carpet should be always stretched taught during the first installation, to ensure that it covers the floor evenly and smoothly. Small ripple not only puts more wear and tear on the carpets but causes it to move when you walk across it. Soon your carpet will begin to look more like an ocean than a floor, and that is a problem. If you find yourself in that situation, don’t worry. 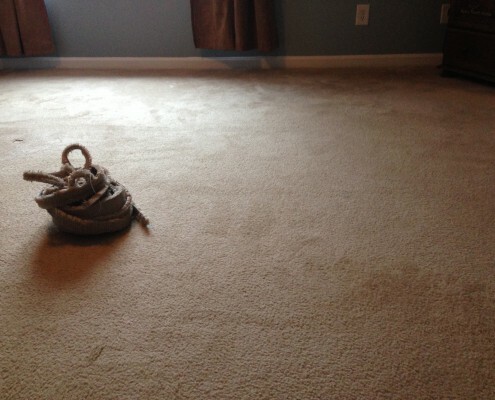 You probably won’t need to replace your carpet. For the most part, stretching it will remove the buckles and return it to its natural state as a flat. Re-stretching also reduces the danger of tripping on the loose material. Heavy traffic – if your carpet gets heavy traffic beyond normal foot travel (such as walkers or wheelchairs, office chairs, tricycles, etc.) it may eventually come loose, even if it was installed perfectly. A wrong pairing of carpet with padding – different types of carpet pile are meant to be used with specific types of carpet padding, so carpet is properly secured and supported. 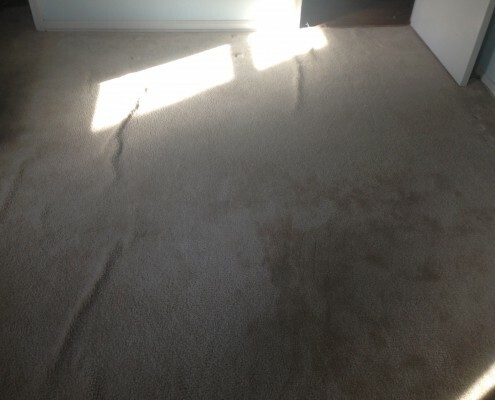 Delamination – this means the latex that keeps the carpet backing intact has deteriorated; the carpet may start to fall apart by losing fiber or rippling. 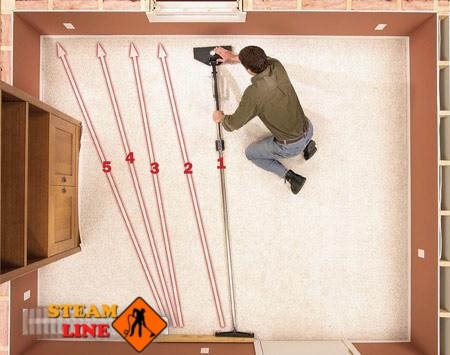 SteamLine provides best carpet stretching service in Fredericksburg VA and Stafford VA area. 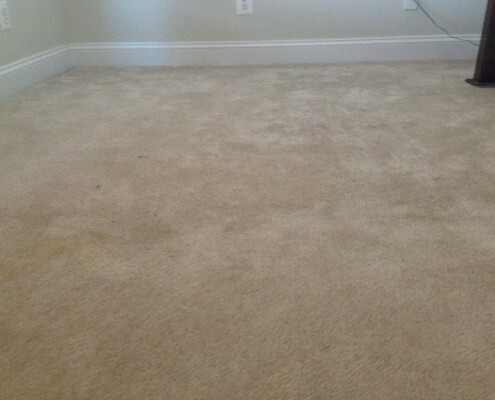 We guarantee the best carpet stretching in the Fredericksburg VA and Stafford VA area. I normally don’t write reviews, but I had such a positive experience with SteamLine I wanted to share with others! I couldn’t pass up the 5 room special and when the work was completed, “I was amazed”! Awesome job and with the color brightener that was included, my carpets look fabulous! I recommend SteamLine to anyone who is wanting the perfect cleaning experience! Fantastic job! Got back to me super quick with a quote, and kept in great email contact with me over the weekend until my Monday appointment. With the carpet patches: wow. I can’t even tell there were patches, such a great job, and for the cleaning, well I had my doubts that even a pro could get my pet stains out….but sure enough they did, our disgusting hallway is now walk able again. Thank you so much! Will definitely repeat and recommend. Steamline was very professional and did a fantastic job. Our property managers had our carpets cleaned when the last renters moved out and the carpets looked trashed. 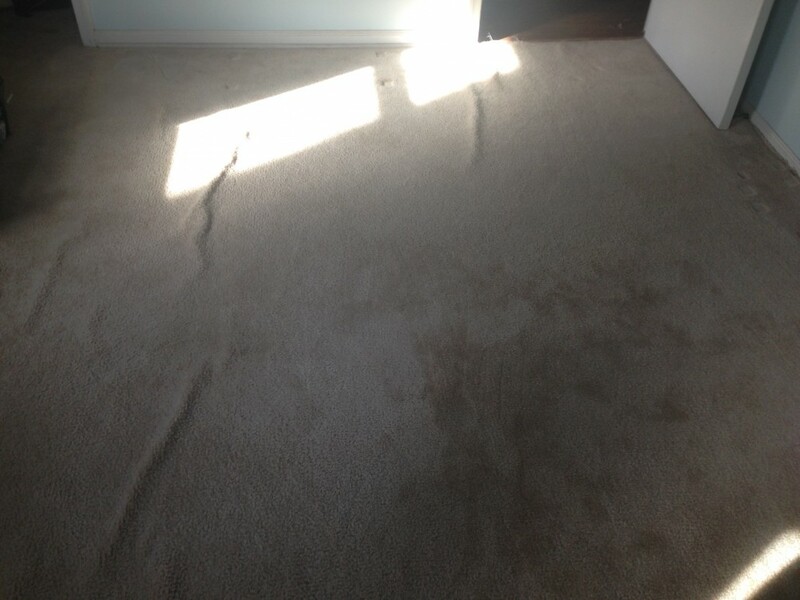 We decided to call in Steamline and all the pet stains were removed and the carpets looked almost new. I would recommend Steamline to anyone. Solid value for solid and honest work. Wow. We just moved into our new house and the carpets were filthy. Alex booked us within 2 days and was at our house early. He called before he came and let us know what he was doing. 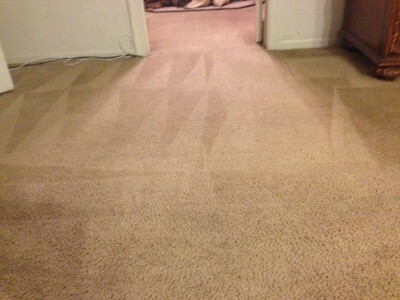 The carpets look fantastic and he did 6 rooms within 2 hours. If you have any doubts about how good your carpets will look, don’t. Just do it!